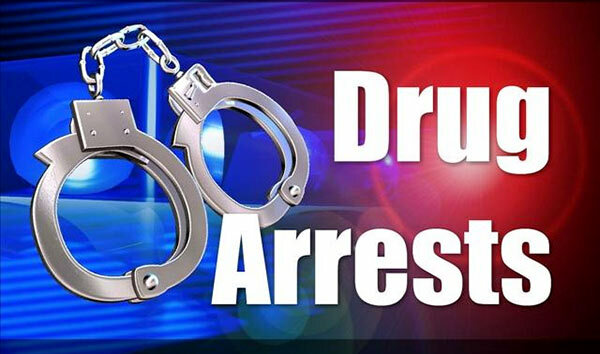 Indian national was arrested with Methamphetamine (Ice) worth Rs 5.8 million in his possession by Police Narcotics Bureau officials at the Bandaranaike International Airport (BIA) this morning. The arrested is a 22 year old Indian national arriving from Chennai. The officials have found 484 grammes of Ice on the suspect, stated the Police.